Range, Refrigerator, Dishwasher, Garage Remote, Blinds. Hello, I’m interested in 118 S WASHINGTON STREET #401B Unit 401B and would like to take a look around. 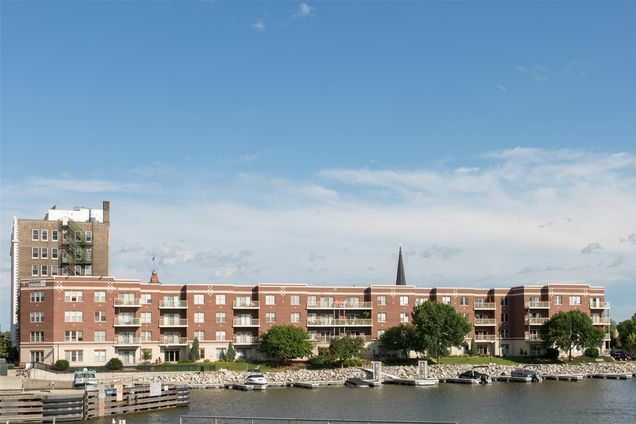 The details on 118 S WASHINGTON STREET #401B Unit 401B: This condo located in Seymour Park, Green Bay, WI 54301 is currently for sale for $250,000. 118 S WASHINGTON STREET #401B Unit 401B is a 1,150 square foot condo with 2 beds and 2 baths that has been on Estately for 445 days. 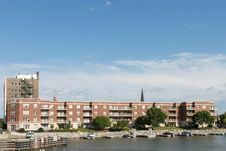 118 S WASHINGTON STREET #401B Unit 401B is in the Seymour Park neighborhood of Green Bay and has a WalkScore® of 78, making it very walkable. This condo is in the attendance area of Howe Elementary School, Aldo Leopold Community School K 8, Washington Middle School, and East High School.